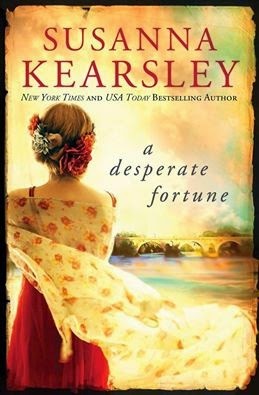 Passages to the Past: Susanna Kearsley's Pre-Pub Excerpt Tour for A Desperate Fortune! Was hoping this code was something that would enable me to get into it, but unfortunately no. 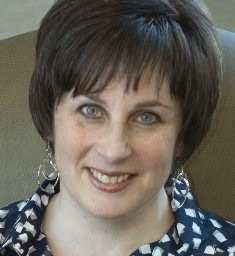 Lucky ducks to be able to welcome her personally!